M-Shule knows that different learners have different abilities, needs, strengths, and goals. Their artificial intelligence system understands each individual child’s competency and delivers the right lesson for them at the right time. Their team of expert teachers studies the local curriculum and creates hundreds of mini-lessons designed to help students reach topic mastery in Maths and English. The adaptive learning engine matches the learner to the right lesson at the level that they need. The student learns and grows with lesson content tailored for them through SMS on their parent’s phone. M-Shule is well-positioned to work within the educational systems in Kenya and other sub-Saharan African countries to provide innovative and adaptive bite-sized lessons that complement classroom learning. 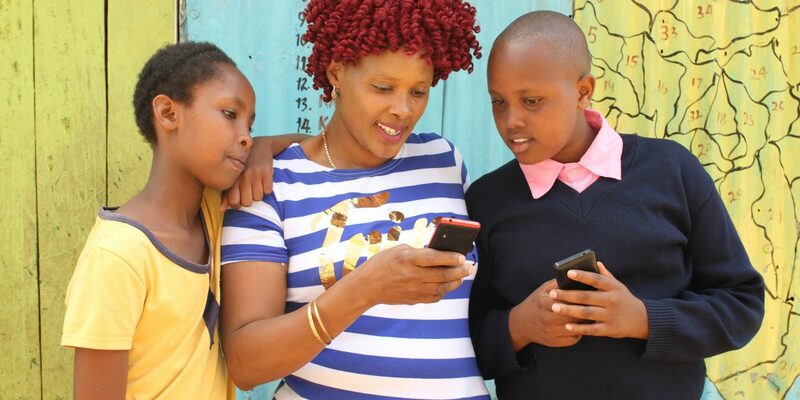 As students engage with the SMS based platform, M-Shule’s adaptive technology tailors content to both challenge the child as well as help clarify specific concepts. 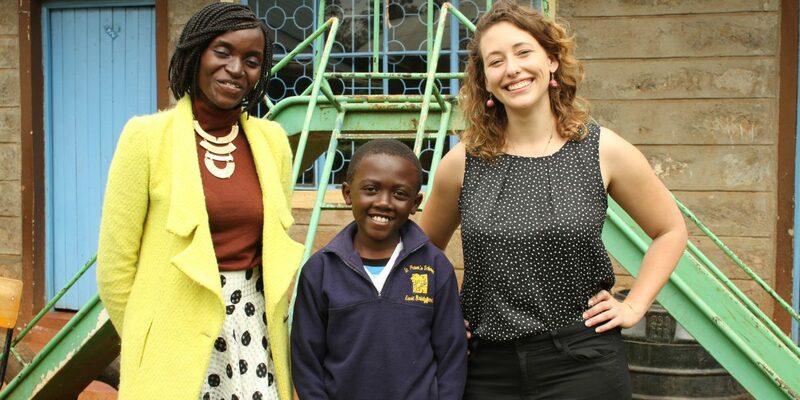 M-Shule’s progressive approach to education also leverages both data and community learning. As students learn and progress, data is provided to parents, teachers, and school administrators. This rich data-set promotes dialogue between stakeholders and provide insights and opportunities to intervene with additional support for students. 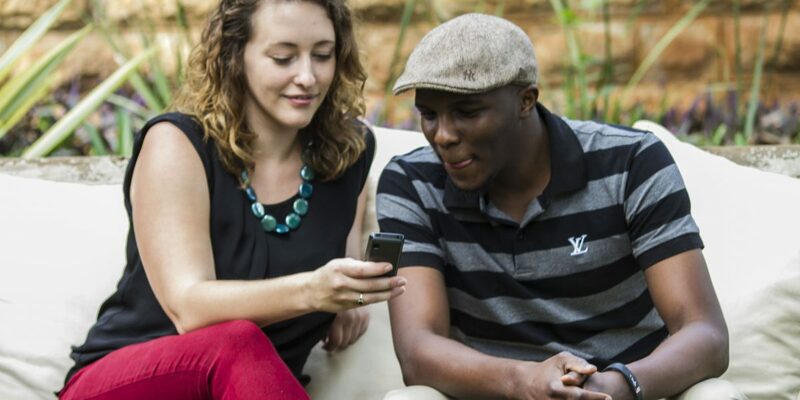 Meaning “ mobile school” in Kiswahili, M-Shule operates an adaptive learning platform based in Nairobi in Kenya. 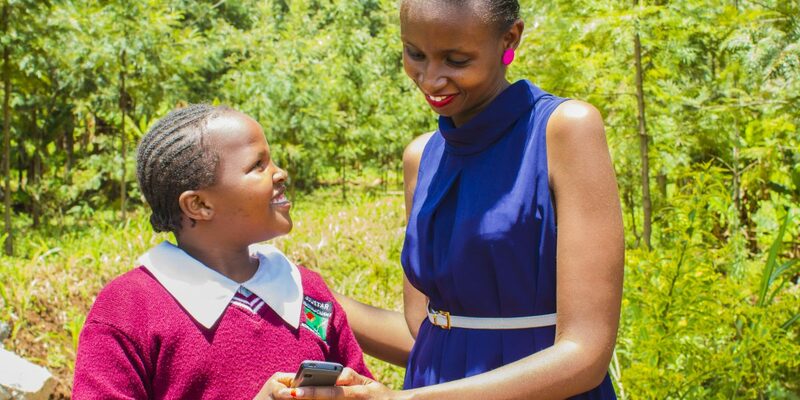 M-Shule creates personalized learning experiences using artificial intelligence and SMS for learners in low-income areas who need it the most. M-Shule uses an artificial intelligence engine, that personalizes lessons for students to help them get to where they need to be. M-Shule then analyzes the data and provide insights and recommendations to their parents, teachers and school. M-Shule involves the whole learning community in accelerating a child’s progress – from student to parent to teacher to school. M-Shule delivers a personalized lesson to the student and parent at home through SMS. M-Shule analyzes student progress and performance. M-Shule shares analytics, insights, and reports with the school, teacher, and parent through SMS and web. Student performance improves through SMS learning and whole community support. In 2017, M-Shule ran a 6-month pilot, where M-Shule proved that adaptive learning through SMS is effective in improving school performance. M-Shule ran trials with 400 students from 15 schools in Nairobi, learning 1 hour a week in Math and English. Students improved their classroom exam scores by 23% and reported greater self-confidence in their learning. In January 2018, M-Shule launched our full learning and data platform to the Nairobi market. By the end of the year, M-Shule will grow up to 10,000+ learners through school and organizational partnerships. With the support of their first two EWB Fellows, they will strengthen the functionality of their platform and elevate their messaging to attract more users.